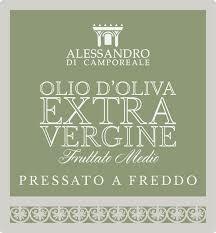 Our extra virgin olive oil is obtained from Chianti Classico olives. 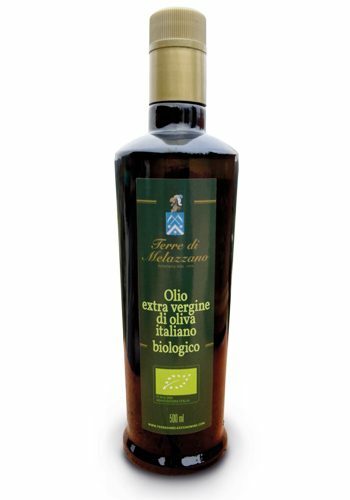 The production of this oil is made strictly following all the strict regulations laid down by the statute of the Consortium Chianti Classico that require control of the perfection of olives in every profile, the mandatory pressing within 48 hours of collection and the obligation to filter the product. The resulting product is an absolutely natural and genuine oil, characterized by an exquisite fruity flavor with hints of raw artichoke and fresh grass, pleasantly spicy in the throat. Grass, artichoke, and fresh almond hints.